What was your professional high point this month? 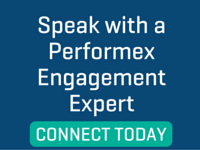 This question serves several purposes in driving engagement. First, it is positive – an excellent opportunity to “celebrate small wins.” Second, by asking a team member to discuss his or her professional high point, you are showing interest in the individual’s work while learning what motivates him or her. Pay attention to the specifics of the high point. Does he/she relay information about achieving a certain KPI-driven goal? Developing an innovative solution? Cultivating a positive culture among a team? 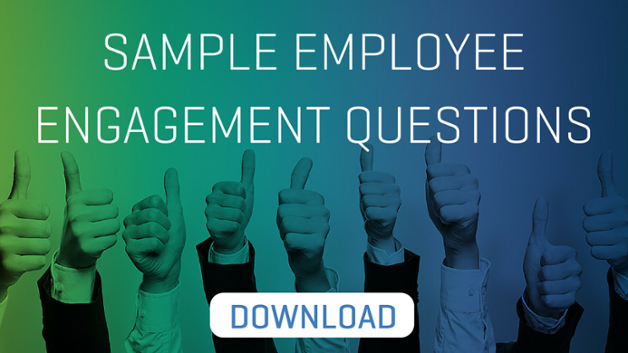 This question allows critical insight into what matters most to the team member. What are you hoping to improve on this month? By asking a team member what he/she plans to improve in the month, you are setting the stage for an ongoing coaching relationship. You are displaying an interest in his/her development while creating a culture of accountability. The best leaders are those who understand their teams’ development plans and challenge their teams with tough assignments that allow them to grow as individuals and professionals. Asking a team member what keeps him/her up at night is another helpful question for team building. The individual’s answer to this question can enlighten you to challenges or concerns your team may have not previously shared with you. Often, a manager’s focus on results prevents his/her team from speaking up when facing obstacles. This question builds transparency among the team and expresses a true interest in understanding his/her challenges. By understanding each team member’s challenges and concerns, you can work collaboratively to develop mutually beneficial solutions. This question is not only effective for building teams in the workplace; it is an extremely helpful tool in building successful relationships in all aspects of life. In fact, many relationship counselors suggest that asking, “how can I help you?” on a regular basis will significantly strengthen a marriage or relationship. Whether you are interacting with a direct report, colleague, friend, or partner/spouse, asking how you can help someone shows a genuine interest in his/her well being and want to improve his/her day. The ability to build relationships is key to success in business and life. Take the time to ask questions to get to know individuals and show interest in them. 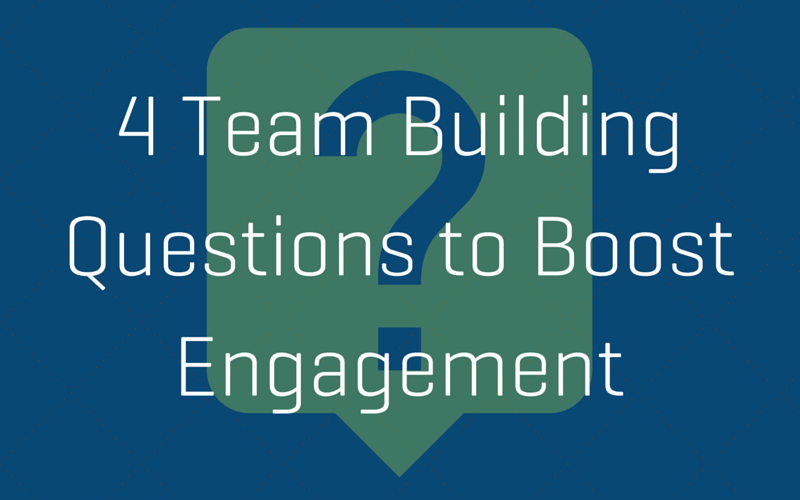 Do you have any great team building questions that boost engagement among your team? Let us know below!